The second edition of A Practical Manual of Diabetes in Pregnancy offers a wealth of new evidence, new material, new technologies, and the most current approaches to care. With contributions from a team of international experts, the manual is highly accessible and comprehensive in scope. It covers topics ranging from preconception to postnatal care, details the risks associated with diabetic pregnancy, and the long-term implications for the mother and baby. The text also explores recent controversies and examines thorny political pressures. 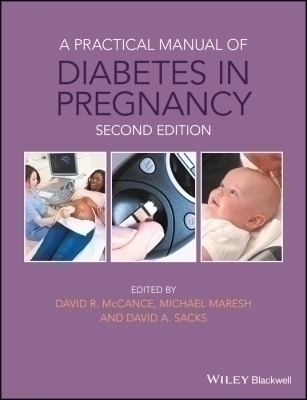 Comprehensive and practical, the text is ideal for use in clinical settings for reference by all members of the multi-disciplinary team who care for pregnant women with diabetes. The manual is also designed for learning and review purposes by trainees in endocrinology, diabetes, and obstetrics.